Meeting Sir Richard Branson was a thrill – he exudes positive energy and enthusiasm. But it was also an amazing learning experience. He is a super-entrepreneur, so a lot of his advice was focused on running businesses. He gave us four rules to work (and live) by, and those can easily be applied to dental practices. Rule #1: Delegate often. 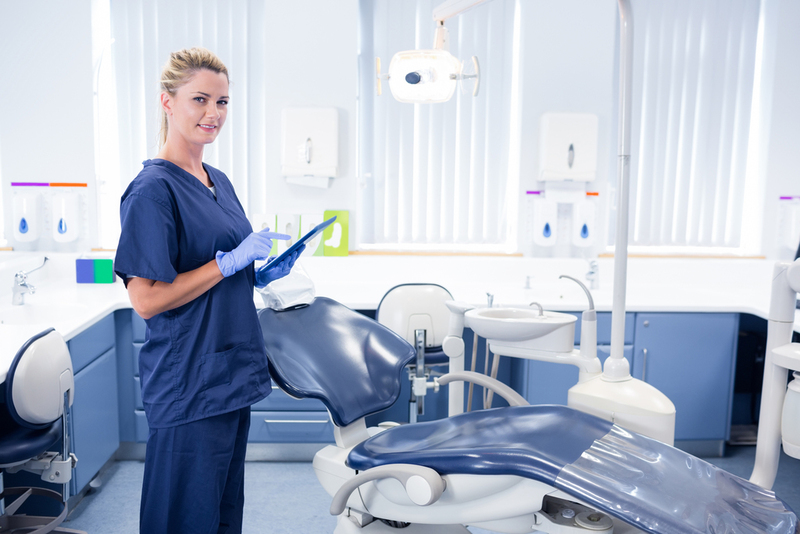 This means empowering your employees – whether they are your office staff, hygienists or assistants – to do their jobs well. Give them all the tools they need. Be clear and make sure they know your expectations. Not only does that allow employees to be their best, but it also allows you to confidently delegate to them. Rule #2: Make it easy. Sir Richard says we should do something we enjoy and our enthusiasm will rub off on others. He says this will make your team “committed and spirited.” Doing what we love makes work easy. Don’t overcomplicate the process by making expectations for staff unreasonable. Be direct so your staff can be successful. That will build their confidence. They will get into a rhythm and doing great work will be that much easier. Rule #3: Follow up. 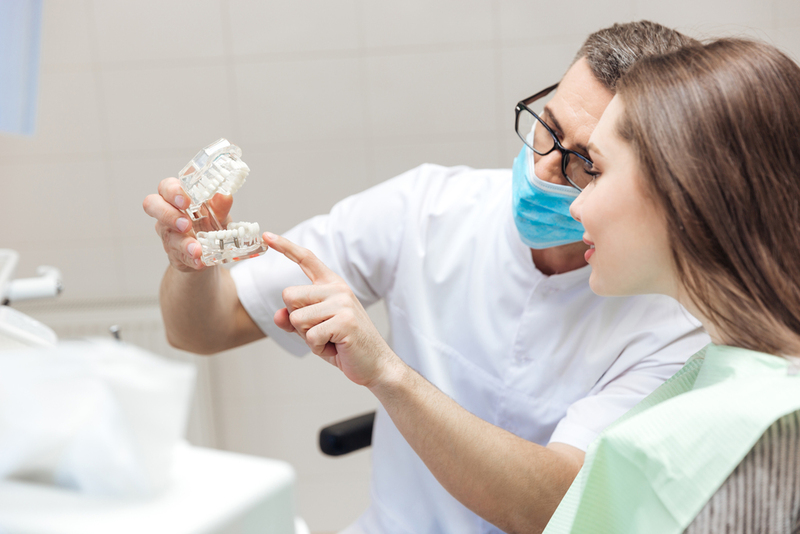 After you set reasonable expectations, don’t forget to follow up to make sure the high standards you have set for your practice are being met. Let’s face it; some goals can be reached by cutting corners. But in the dental industry we cannot cut corners. It’s that simple. So follow up with your employees to make sure they are performing the way they are supposed to. Rule #4: Get out of the way. As Sir Richard says, “Employees will not take responsibility for their actions if the boss is looking over their shoulders all the time.” They need to feel an ownership of their roles. While you set the standard for your practice, each person brings a unique skill set and personality to your team. People have their own styles. Allow them to succeed (or fail and learn safely) on their own. That breeds confidence, and confidence breeds loyalty… both to you and the patients. Branson advises leading with enthusiasm, genuine openness and camaraderie with your team. He says: “Remember: encourage, enthuse and try to make work fun.” Sounds like great advice to me!